The DRA’s position in this debate can be easily summarized. Quite simply, it’s not the issue we are concerned about right now. 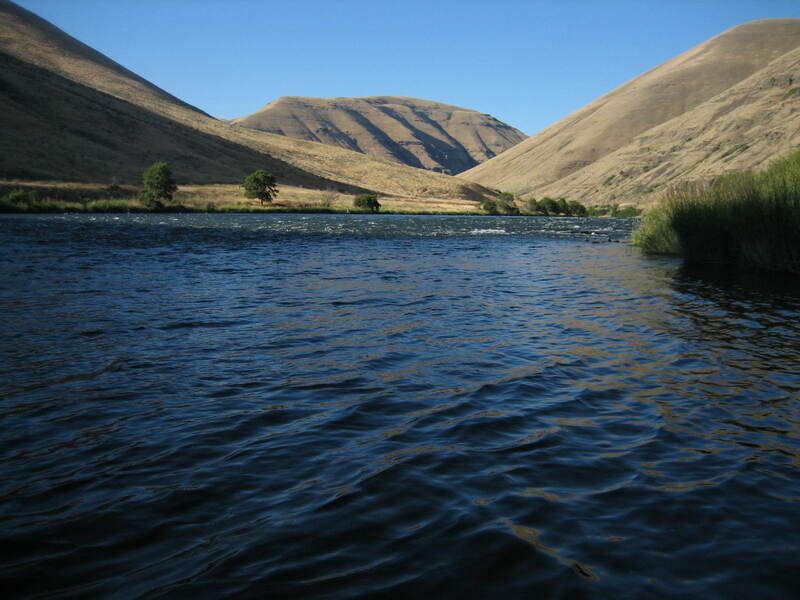 We are trying to protect the lower Deschutes River for all fish: wild and hatchery spring Chinook, fall Chinook, the resident native red band trout, lamprey, sculpins, and yes, wild and hatchery steelhead. All of these fish depend on the food chain that starts with aquatic plant life in the lower Deschutes, and that plant life supports the aquatic macroinvertebrates that fish feed on. 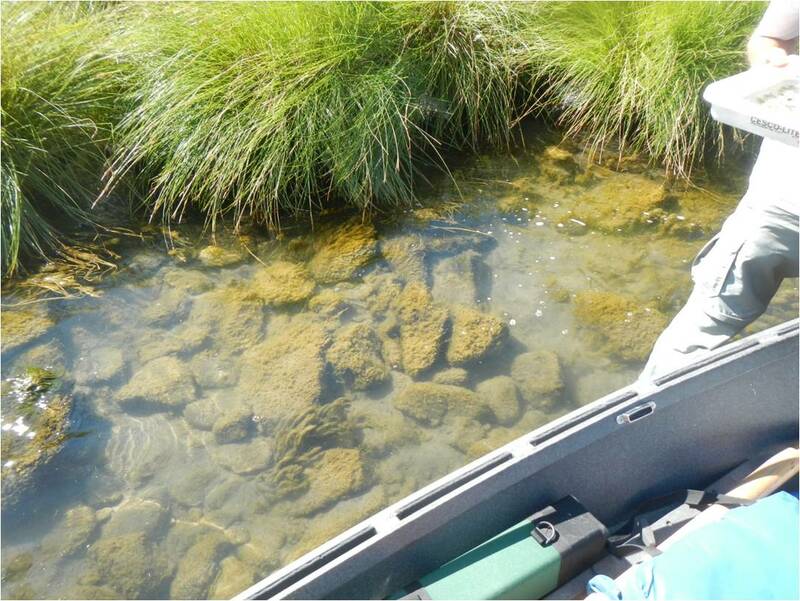 Aquatic vegetation and aquatic insects are dependent upon good water quality to support the web of life in the lower river. We created the DRA to understand and protect that food chain, and the water quality it depends upon. Some from outside of our organization have the perception that we are only affiliated with organizations that promote and protect wild fish. The DRA is not a part of any other organization; we are an independent conservation organization. Like with all conservation groups, the DRA has members and advisers that belong to other groups. We did not discriminate against anyone because of their affiliations, nor shall we. 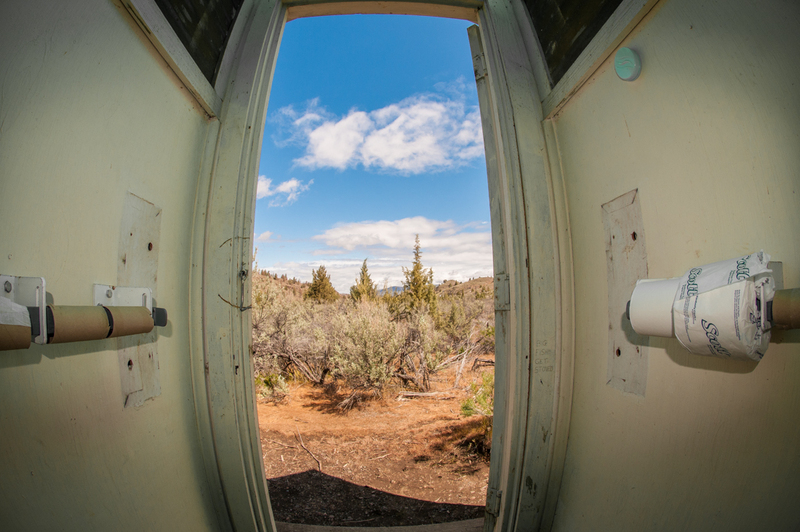 Rather we accepted their voluntary membership based on their desire to protect the lower Deschutes and the expertise that they brought with them. We have a highly qualified and experienced panel of science advisors, and we have a Board of Directors that is uniquely qualified to lead our organization. It is those qualifications that led to membership in our organization, not organizational affiliations. 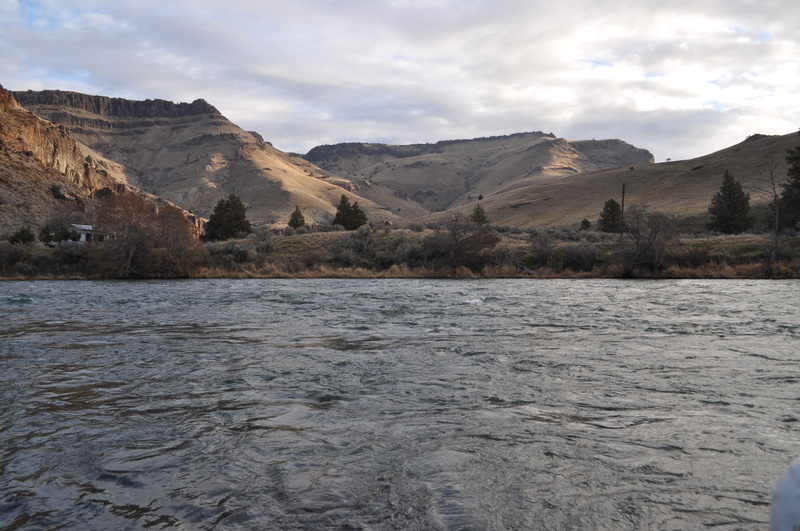 Anyone who has spent time on the lower Deschutes River in the past three years knows that there are major changes happening. 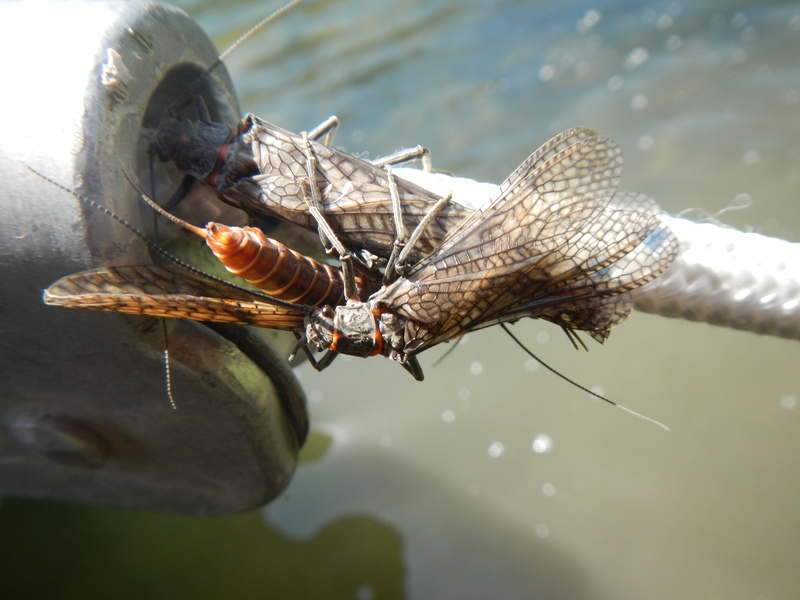 Aquatic insect hatch timing has changed, some hatches have for all practical purposes disappeared, and then there is the recent proliferation of potentially harmful algae. These are the problems we are focused on, and it is those problems we aim to solve. Please look for our 2014 Science Plan to see what our focus is. 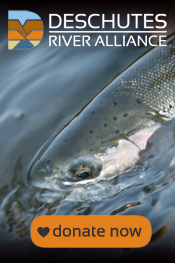 We are doing this for the benefit of all Deschutes River fish and the benefit of all anglers. Why the DRA Science Plan? In March of 2013 we began to hold meetings that were conducted like scientific forums. 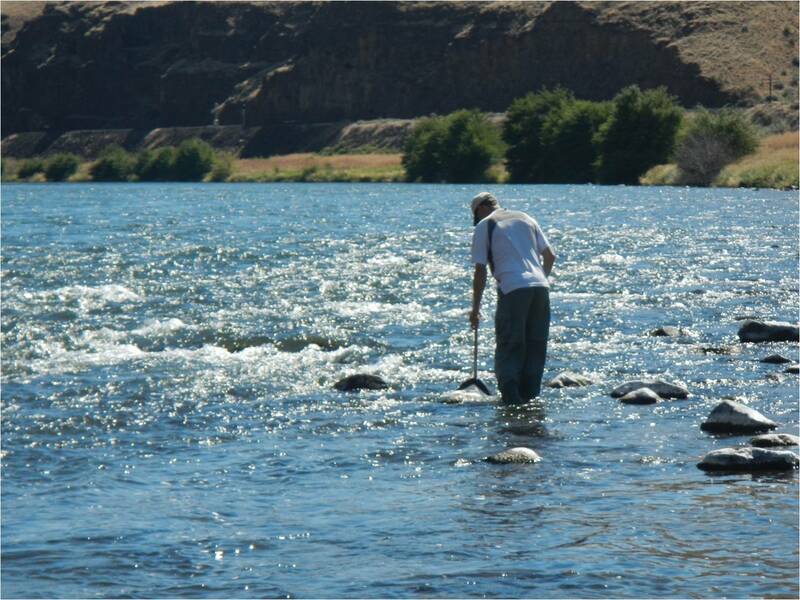 We did that to be able to start to figure out why the changes we had observed in the lower Deschutes River were taking place. It became clear that many of things we needed to know had not been studied. So we brought in some of the best experts we could find. We had many of these experts make presentations at our meetings, and finally over the course of several months, after many discussions, a study plan emerged. 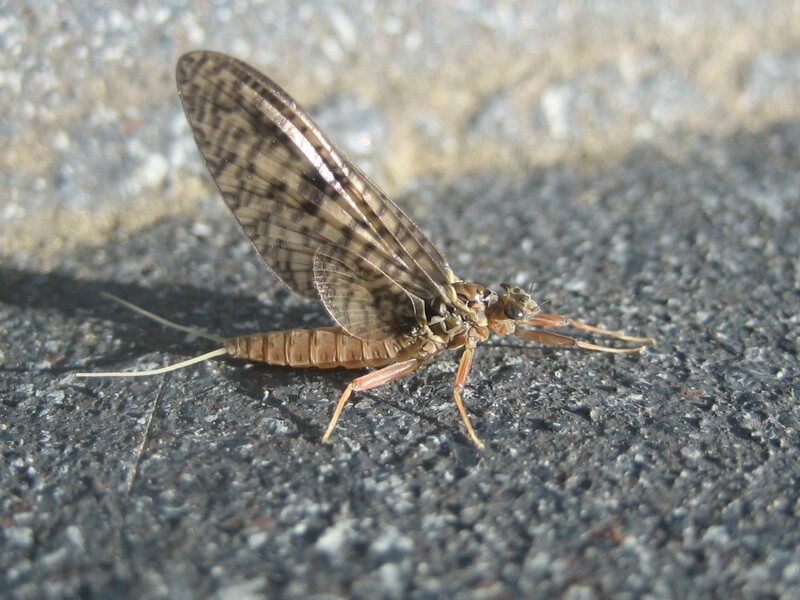 The study plan is constructed to be capable of detecting the changes in the lower river that have led to alterations in aquatic insect hatches and populations, as well the recent spread and growth of the golden brown algae we’ve all seen. The plan takes aim at two key parameters for river health, temperature and water chemistry. Water temperatures have not been shown to be higher at their maximum, but they are warmer earlier in the year. This might affect insect maturation and emergence, and it could help stimulate algae growth. So understanding temperature and how it is distributed geographically and over time is important to understanding what is happening to our river. Water chemistry is the cumulative product of many processes. These include chemicals leaching into the water from the geology of the river and its tributaries, as well as runoff from man influenced sources such as sewage treatment plants, agricultural fields, and burn areas. The DRA Science Plan is designed to detect and determine each of the influences listed above. It is far more complex than described above, but has to be in order to be scientifically credible. Our goal is to produce a level of science that will stand up to scientific review at an academic level, as well as act as evidence in any administrative or legal process that is necessary to bring about management changes. Please help us in executing the plan by donating to the DRA via this website. Thank you! It’s a very fair and valid question and our donors should know the answer though many of you have already given generously based on your love of the Deschutes and your trust in members of our Board of Directors. The short answer is that your contributions are primarily going to pay for the scientific investigation plan we have planned for this spring. The cost will be fairly high, although we are looking for ways to minimize costs. We estimate the aerial imaging described in the plan could cost as much as $90,000.00. The instruments we need in order to do continuous water quality monitoring are expensive and we are looking at possibly renting instruments (also not cheap!). But we are actively seeking grant money to offset expenses. We are also trying to borrow or cost-share equipment and services. So we’ll do our best to keep expenses as low as possible without compromising the integrity of the scientific data collection. We also need funds to pay for our first staff position. Dave Moskowitz has been kind enough to work for the past six months without pay, or even expense reimbursement. Without that kind of volunteer effort, we wouldn’t be where we are today. What we won’t be paying for is office space. We’ve decided we’d much rather put money into the river than into offices, office furniture, office equipment and utilities like water and electricity. As you’ve noticed from our fundraising effort, we’ve elected to not use the traditional brochure sent via mail. This in part is to save costs so that your contributions go to protecting the river. In other words, we are looking at every means possible to run a very tight fiscal ship. Please rest assured that our goal is to see to it that every dollar donated to the DRA will be spent wisely and for the work you want to support.